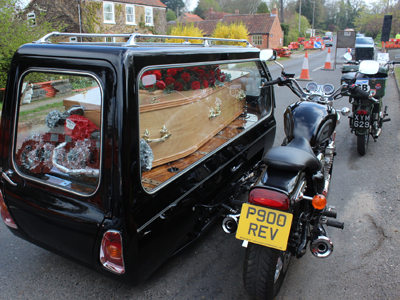 When you want an authentic motorbike, but don’t mind which one we can cut down our logistical costs to provide a reduced price. 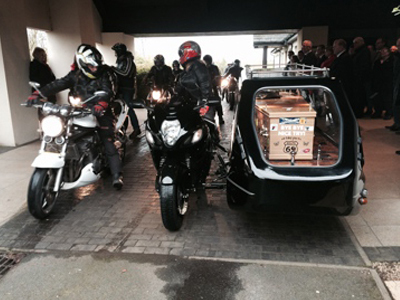 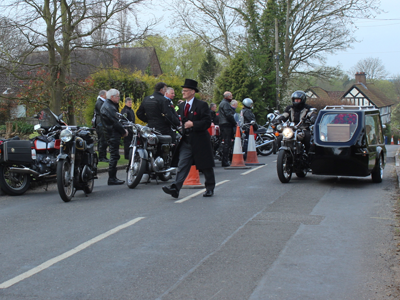 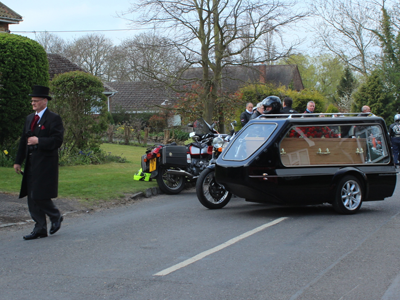 There will be no compromise on quality and we will only send a fully engineered rock-solid motorcycle hearse with a professional rider, nothing less. 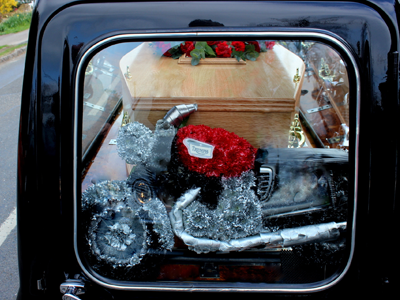 The saving is gained through reducing our mileage, not our quality of service.